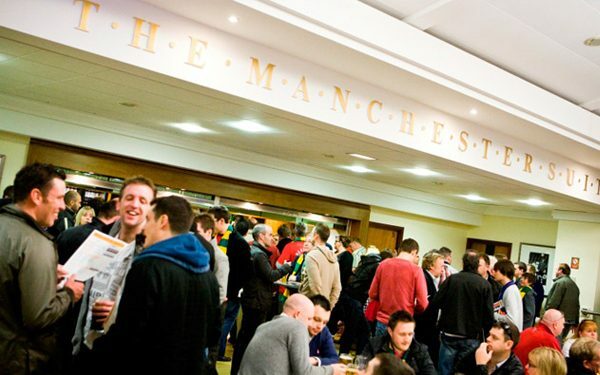 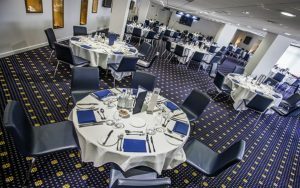 The Champions Suite offers two suites in the North Stand level 5, the Legends Lounge and the Sir Alex Suite offering a stylish and relaxed setting for you and your guests. 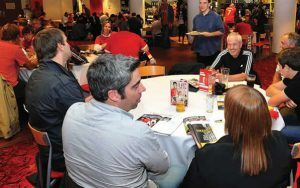 The Champions Suite offers the perfect setting to enjoy the magic of hospitality at Old Trafford for a minimum of 2 guests or privately for 22 guests. 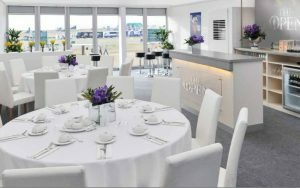 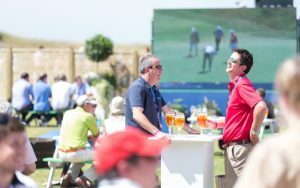 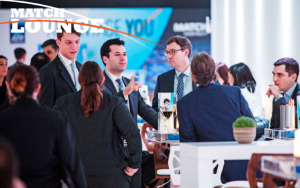 The fully inclusive package with exceptional standard of service, food and drink will ensure that you will have a day to remember. 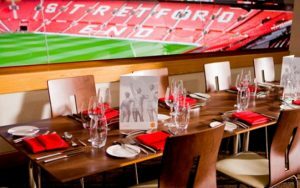 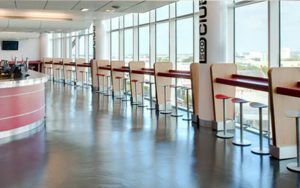 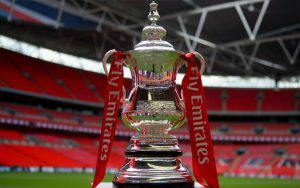 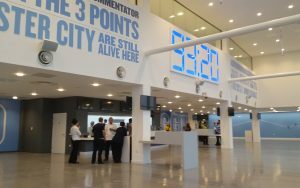 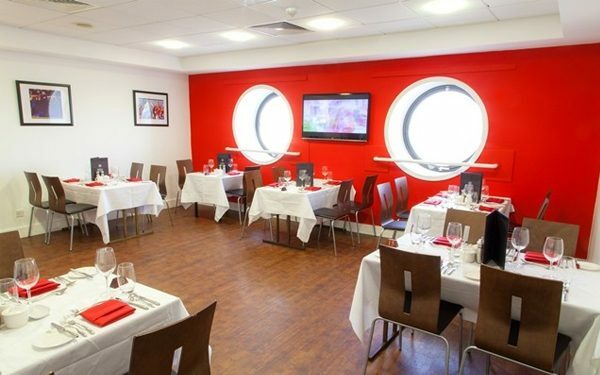 After a four course a la carte dining experience you will find your seats on the half way line near to the front of the first tier, where you can relax and watch Manchester Utd. 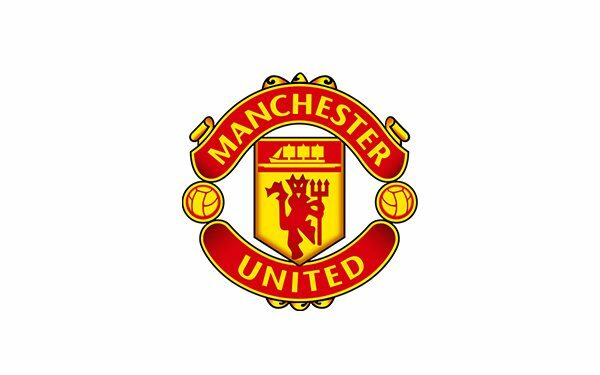 team perform their magic on the pitch.